WASHINGTON -- President Donald Trump has signed an executive action aimed at significantly cutting regulations for small businesses. 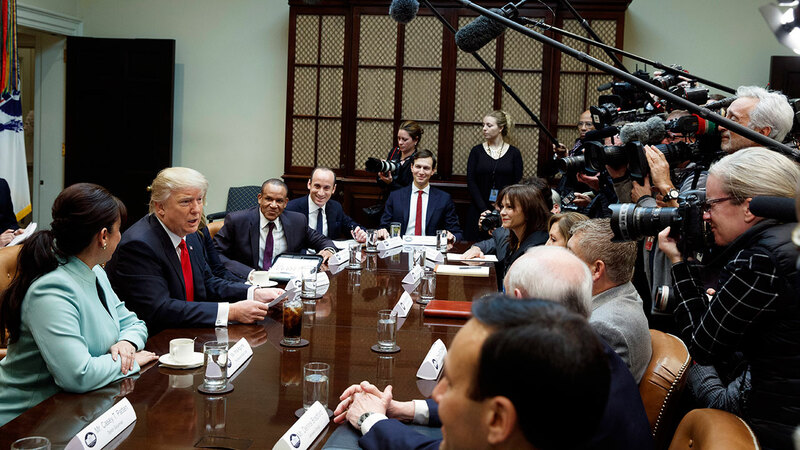 The president was surrounded by small business leaders as he signed the order in the Oval Office Monday morning. Trump says that the order is aimed at "cutting regulations massively for small business." He says it will be the "biggest such act that our country has ever seen." Earlier, White House officials called the directive a "one in, two out" plan. It requires government agencies requesting a new regulation to identify two regulations they will cut from their own departments. The officials insisted on anonymity in order to detail the directive ahead of Monday's formal announcement.